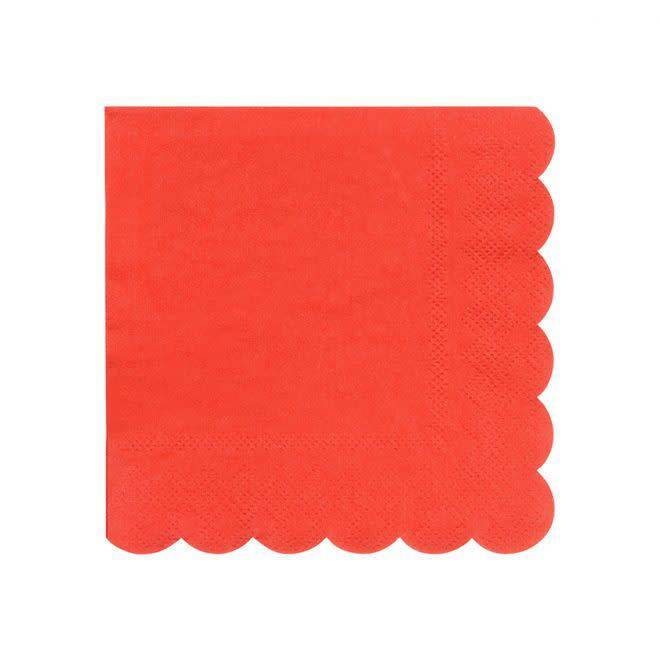 Napkins don't just have to be practical, add style to any party with these gorgeous red ones with a delightful textured scallop edge. Made with top quality thick ply paper. Product size: 12.5 x 12.5 cm.